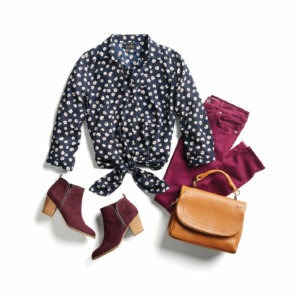 Stitch Fix is the online personal styling service that sends you clothing personalized to your budget and needs. 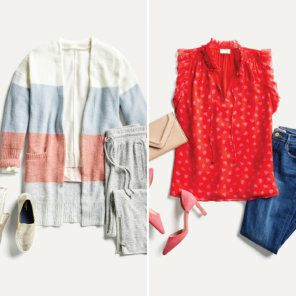 Whether your next date is dinner and drinks, a round of mini-golf, or a night out dancing, let our team of experts send you swoon-worthy outfits. Just sign up, schedule your order and leave a note requesting date night outfits. 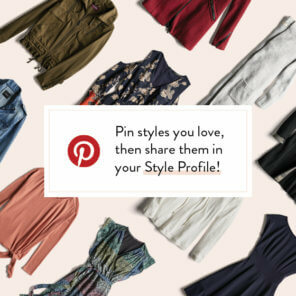 Or keep scrolling to get outfit ideas & tips on date night outfits. 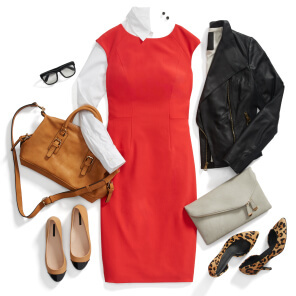 Check out the latest date night fashion trends & advice from our team of stylists. I live in jeans. 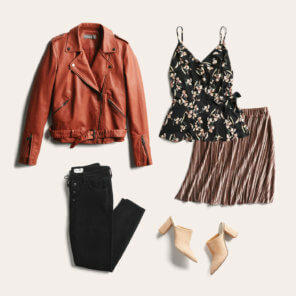 What should I wear on a dinner date? 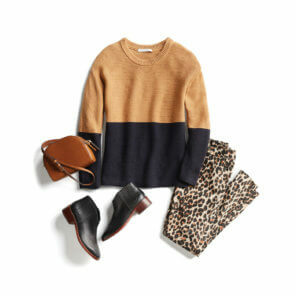 What can I wear to a game, then to a night out?